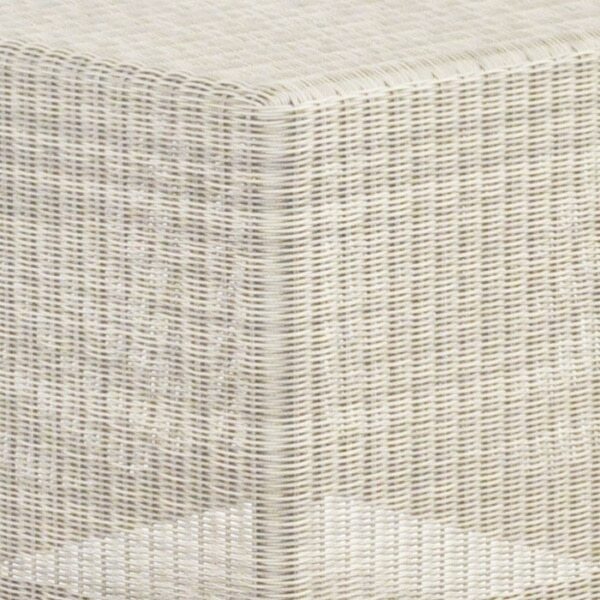 Introducing a new color to our ever popular Lilli box range. 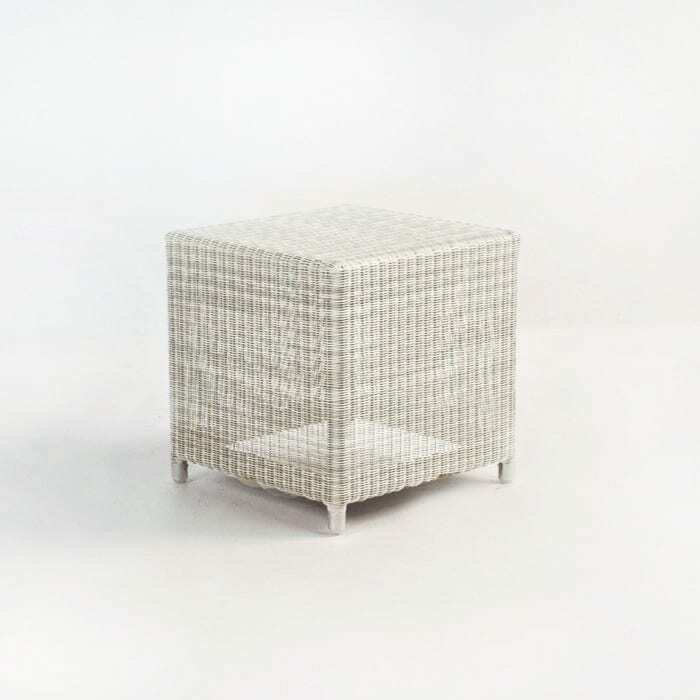 These are perfect as a side table or to pull up as a spare chair. 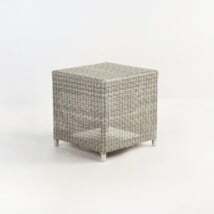 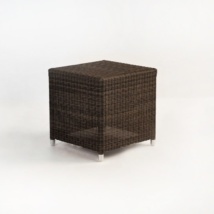 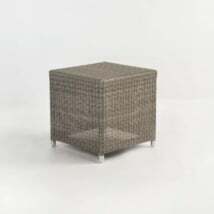 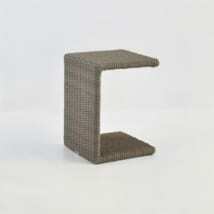 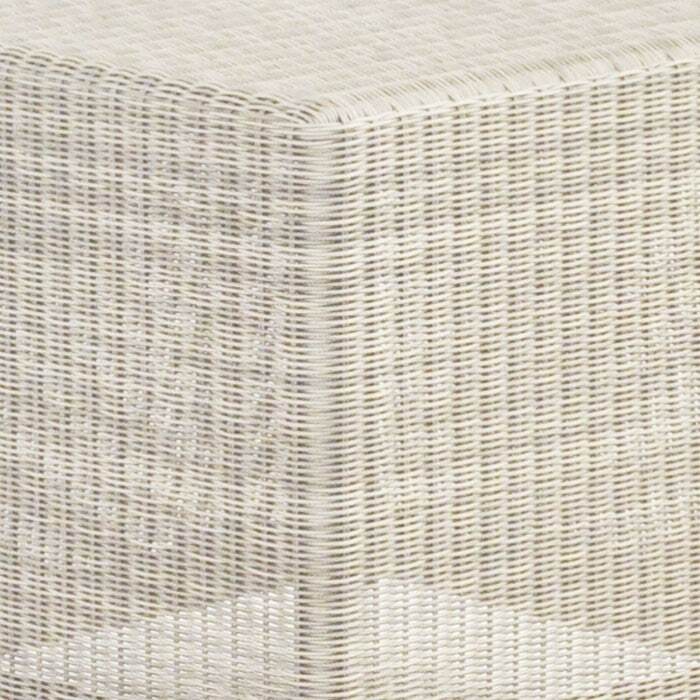 Made with Viro outdoor wicker and powder coated aluminum.